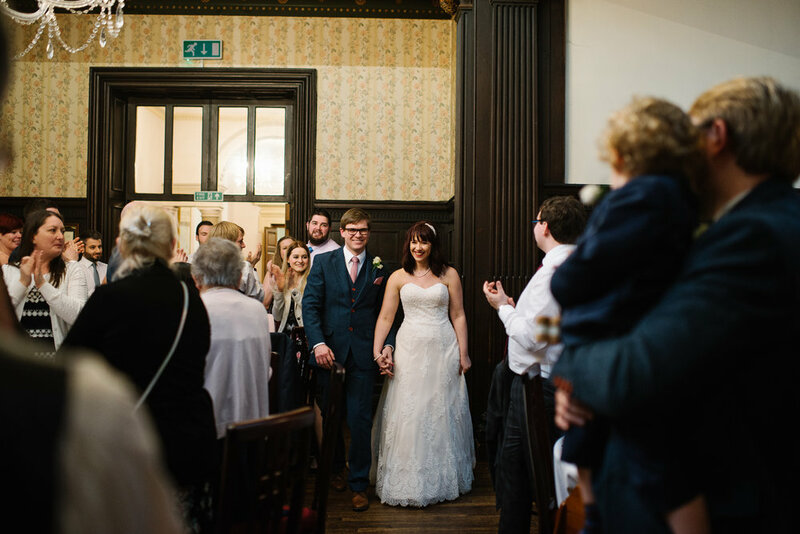 Silvana and Mark got married in March at the beautiful Worltley Hall in Sheffield. After having snow both the week before and the week after, we were so lucky and relieved to have lovely dry weather (and sunshine!) The whole day was full of laughter and it was such a joy to be part of. The ceremony was so personal and full of emotion with some really lovely readings from family members, which clearly meant a lot to both Silvana and Mark. Everyone then headed straight outside for fun with lots confetti! 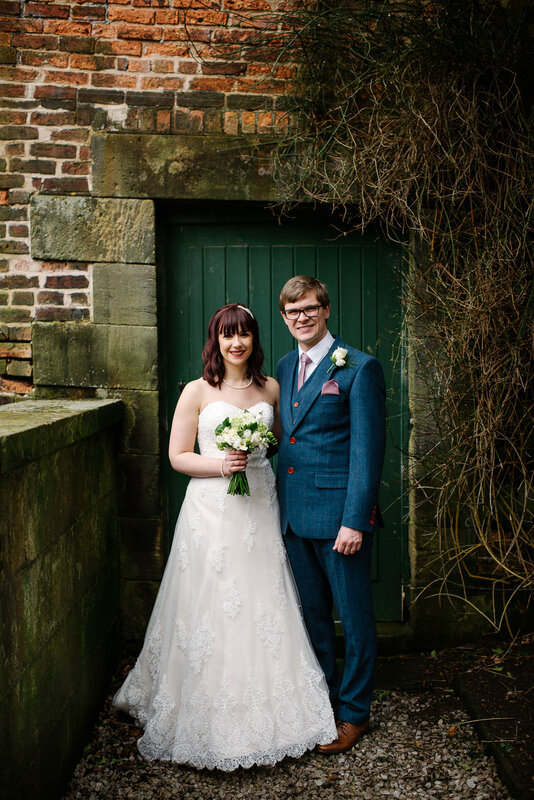 After all the hugs and congratulations we went for a walk around the grounds for the couple shoot surrounded by the beautiful snowdrops and big old trees. A particular highlight of the day for us was the speeches, they were absolutely brilliant! We always love listening to all the funny stories and the heartfelt messages of love and Silvana and Mark’s were some of our favourites. Silvana did a speech too which was really great, (more women doing speeches at weddings please!) It was so beautiful and funny to see stories from both the bride and groom about their relationship. And then finally we had a speech from the two best men which included many props and a timeline of Mark’s haircuts throughout the years! It’s safe to say it was absolutely hilarious and had everyone crying with laughter. After the speeches were finished there was the long anticipated wedding bake off between Silvana and Mark, who were more than a little competitive about who would win. The votes were cast by the wedding guests based on which fudge they liked best, and I think you can tell who won! The day then ended with lots of dancing, air guitar and a sparkler send off.